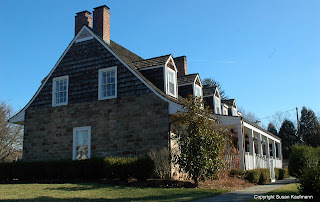 Hidden New Jersey: Jersey City's oldest house... in Westfield? Thanks, John. Glad you're stopping by! That's wonderful! Thanks for stopping by.